The youngest branch of dentistry with a different approach in solving aesthetic and functional problems. 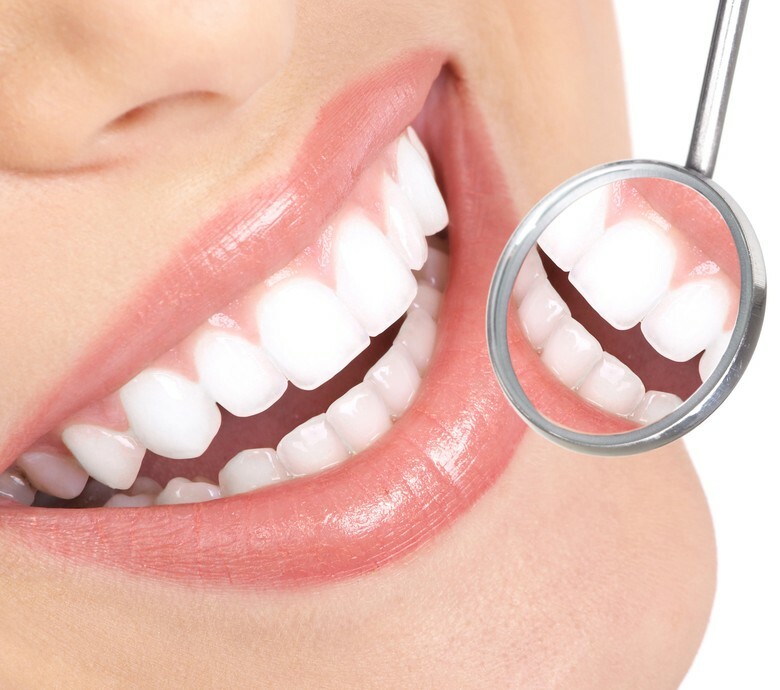 Dark «dead» teeth and «tetracycline» teeth are whitened with mechanical and chemical means. The problem can be also solved with the help of ceramic shells. The visible, dark part of the tooth is being whetted and «drawn» with the ceramic shell. Most of the tooth is intact (unwhetted) and preserved. Bigger stoppings can also be made out of ceramics. They are highly aesthetic and long lasting. 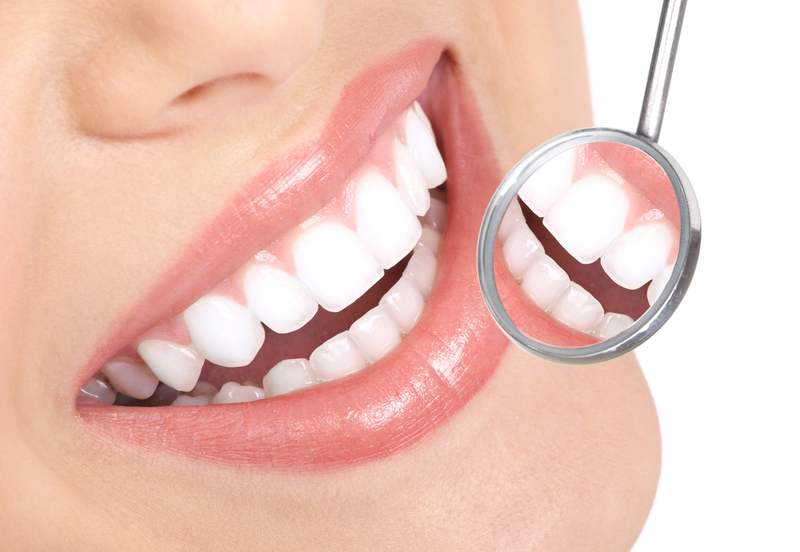 The space between the front teeth can be reduced during just one visit to the dentist.